Banks are hiking their benchmark rates for the first time in 12 years. 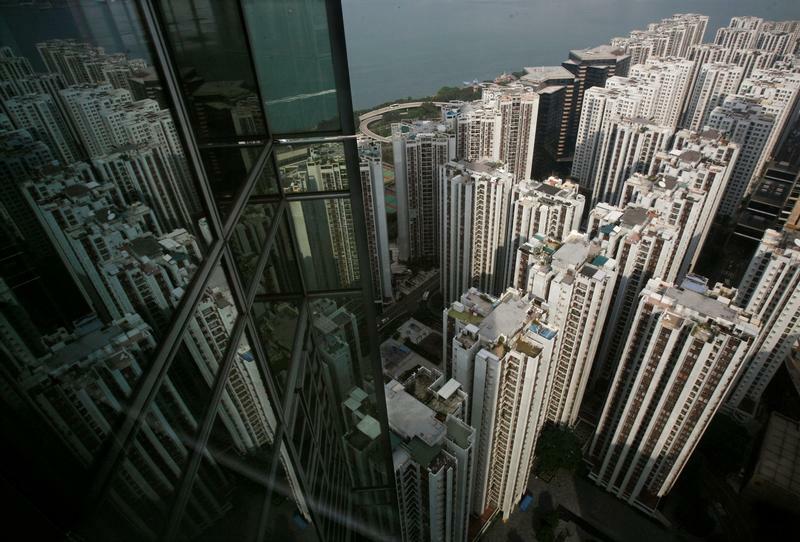 As tighter U.S. monetary policy feeds into Hong Kong mortgages, flat prices look set to fall, relieving young buyers. But cooling the world’s bubbliest property market could tax economic activity. Hong Kong banks increased their benchmark prime lending rates on Sept. 27, the first such increase since 2006. HSBC and others said they would hike to 5.125 percent from 5 percent. Standard Chartered said it would lift its rate to 5.375 percent, from 5.25 percent. The increase comes after the U.S. Federal Reserve announced on Sept. 26 that it would raise rates, prompting the Hong Kong Monetary Authority to follow suit with its base rate. Homebuyers in Hong Kong can generally choose between mortgages based on the prime lending rate or the Hong Kong Interbank Offered Rate.